Kelly Morgan is a more reliable water source than rain is. You don’t know when or if you’ll get water from the sky, but what Morgan can teach you makes every drop you have go farther. His focus on the farmer as customer is what has made him so successful as the state’s best management practices (BMP) coordinator. It’s also a big reason I hired him as the new director of the Southwest Florida Research and Education Center (SWFREC) in Immokalee. His record of outreach is on the odometer of his car as he has crisscrossed the state to train Extension agents and growers in irrigation and fertilization. SWFREC impacts agriculture statewide, so I needed someone with Morgan’s miles, relationships, expertise and big-picture vision in the corner office in Immokalee. SWFREC is a central player in the battle against citrus greening. It’s making breakthroughs in agricultural technology to shape farming’s future. It’s a leader in the science of wise water use that reduces farmers’ costs and farming’s impact on the environment. With the stakes that high, the University of Florida Institute of Food and Agricultural Sciences (UF/IFAS) and Florida agriculture needs a well-prepared leader at SWFREC. Morgan has that preparation. He has worked in the jobs held by the people he’ll now supervise. 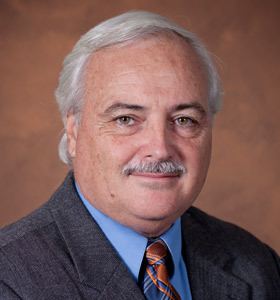 He has 27 years of experience at UF/IFAS off-campus research centers. He’s been groomed by his predecessor, Calvin Arnold, who gave Kelly increasing responsibility for managing Immokalee for the past two years. Morgan has also worked hard to maintain strong relationships with growers in Southwest Florida and elsewhere. That won’t change a bit in his new role. 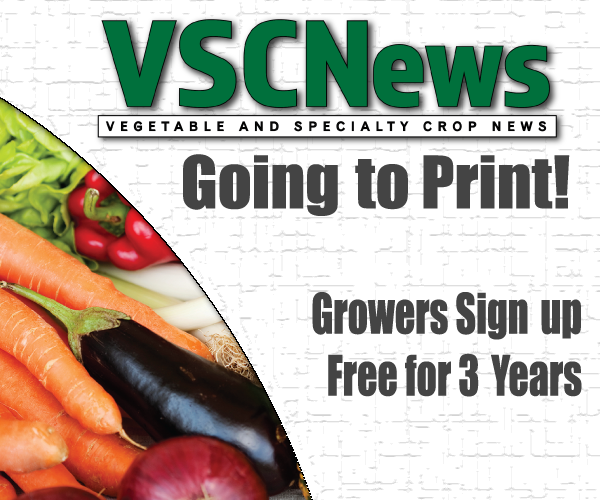 Tomato growers, Farm Bureau members, Florida Fruit & Vegetable Association leaders, and others with a direct stake in agricultural science can expect to hear from Morgan in coming months about what more we can do for each other. Stewardship program to promote the wider use of BMPs that the Farm Bureau leads with the support of UF/IFAS and the Florida Department of Agriculture and Consumer Services. The BMP program is in good hands while we search for a successor to Morgan. 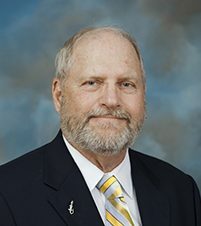 One of the state’s leading agricultural water experts, UF/IFAS Extension specialist Jim Fletcher, has agreed to serve as BMP coordinator. Morgan has managed citrus groves, visited countless Florida farms, done decades of research and developed a deep appreciation for the role UF/IFAS research and education centers play in the farming communities they serve. In fact, UF/IFAS runs 12 off-campus research and education centers statewide with Norman Borlaug’s dying words in mind: “Take it to the farmer.” Science belongs in the hands of its beneficiaries. A strong leader can be the difference between whether UF/IFAS does a good job at this or a great one. While Kelly won’t be logging as many miles now that he’s staked to Immokalee, he’ll go just as far to serve growers as he always has.